Welcome to the Lilydale Lynx BMX Club. BMX racing at the gateway to the Yarra Valley. Come and join us. BMX official from JD Drone Photography on Vimeo. The best way to see if BMX racing is for you is to attend an organized RideIn2BMX event hosted at a BMX club. 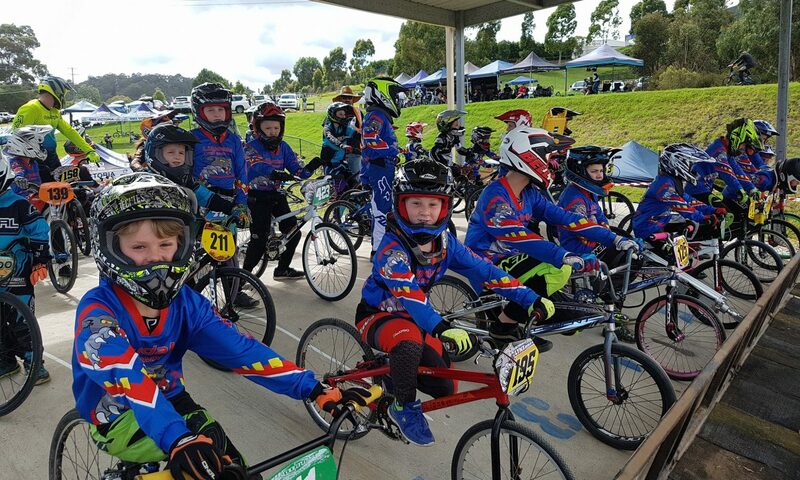 The Lilydale BMX Club is proud to host a RideIn2BMX day on Saturday 4th May 2019. The day will be run as 1 hour sessions of up to 12 riders per session under the guidance of experienced, registered coaches who will teach you some great skills to get you started. For bookings and to find out more, see our RideIn2BMX page. It’s back for 2019, Conquer the Valley, Lilydale BMX club’s premier Open race meet for the year. If you attended our round of Track Attack in January you’ll know that everyone loved racing on the sealed berms and remodeled last straight. Expect to see more great racing on Sunday 7th April as we host riders from all around the state. This is also the 2nd round of the Victorian State Series for 2019. Find out more about the event here. BMX racing is a fantastic sport for riders of all ages, and is very family friendly. The Lilydale Lynx BMX club is a member of BMX Victoria and BMX Australia. We meet on most Wednesday evenings throughout the year for either practice sessions or clubby racing. To get involved we recommend that you come down to a practice (gates) session and introduce yourself at the canteen. We have bikes, helmets and gloves that we can lend you, and we’ll organise a license too. There’s plenty of members who can help with bike and safety gear advice. We’d love to see you at the track. Please follow us on Facebook to see what’s happening each week, and to keep track of late cancellations when the weather is too wild. A special note for Winter. We usually take a break for part of the Winter period, but especially so this Winter because we’re embarking on some major renovations to our track. Read all about it in this post. We’re grateful to all of the businesses and individuals that give us assistance each year. Thank you for supporting our club. This year we welcome Yarra Valley Cycles as our major sponsor. Read more here about the great offers for members from the friendly team at Yarra Valley Cycles. 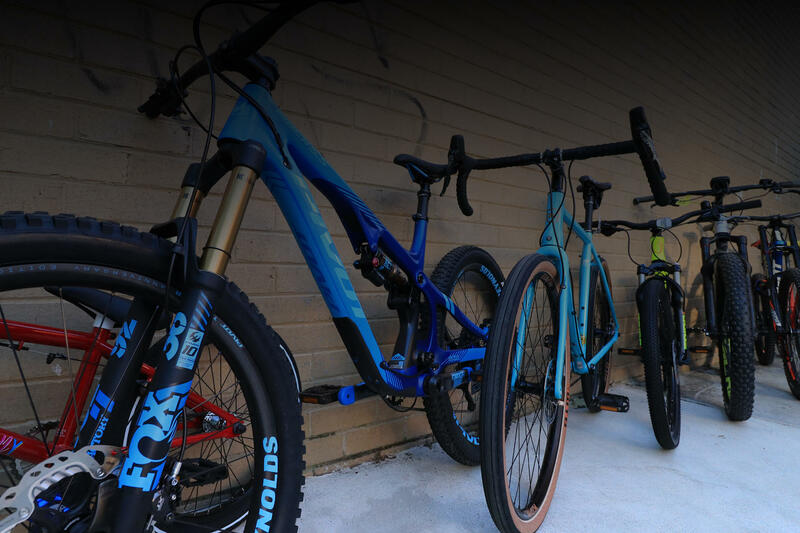 Yarra Valley Cycles are the local stockists for your favourite BMX racing brands such as Chase Bicycles, Krush, DK Bikes, Vans and TroyLeeDesigns. Mooroolbark Community bank have been long time supporters of our club. Our phone number, (03) 8609 9BMX, and voice communications services kindly provided by SIPTalk. The web hosting services for this web site are generously donated by Fluccs through their not-for-profit program. JD Drone Photography is one of the leading drone videography companies in Australia. Servicing action sports, events, businesses and much more. Talk to JD Drone Photography today.